Visit the project website www.Double-Exposures.com to watch interviews with all the collaborating artists and access further resources. 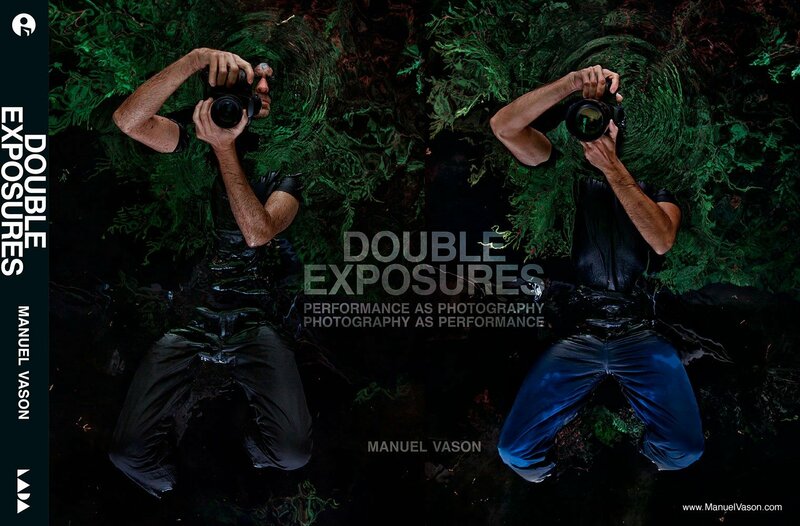 Double Exposures is a new collaborative venture between Manuel Vason and forty of the most visually arresting artists working with performance in the UK. Ten years after his first, groundbreaking book, Exposures, Vason has produced another extraordinary body of work, which sets out new ways of bridging performance and photography. Double Exposures is edited by David Evans and includes an interview with Helena Blacker and commissioned essays by David Bate, David Evans, Dominic Johnson, Lois Keidan, Alice Maude-Roxby, Adrien Sina, Chris Townsend and Joanna Zylinska. Artists featured in Double Exposures: Lucille Acevedo-Jones & Rajni Shah, Katherine Araniello, Oreet Ashery, Ron Athey, Franko B, Julia Bardsley, Dickie Beau, Ansuman Biswas, Nicola Canavan, Marisa Carnesky, Giovanna Maria Casetta, Brian Catling, Marcia Farquhar, Ernst Fischer, Eloise Fornieres, Mat Fraser, Hugo Glendinning, Helena Goldwater, Helena Hunter, David Hoyle, Iona Kewney, Noëmi Lakmaier, jamie lewis hadley, Stacy Makishi, Alastair MacLennan, Mad For Real (Cai Yuan & Jian Jun Xi), Rita Marcalo, Michael Mayhew, Nando Messias, Mouse, Martin O’Brien, Sinéad O’Donnell, Harold Offeh, Florence Peake, Áine Phillips, Joshua Sofaer, the vacuum cleaner, The Famous Lauren Barri Holstein, Elvira Santamaria Torres, Aaron Williamson and Alexandra Zierle & Paul Carter. Supported using public funding by the National Lottery through Arts Council England and partnered by the Live Art Development Agency. Manuel Vason is kindly supported by Marina Goncharenko. ‘The historical relationship between photography and performance is complex and fraught. Initially, photographs of performers were portraits. Later, photography became the primary means of documenting performances, thus allowing them to exist beyond the evanescent moment. 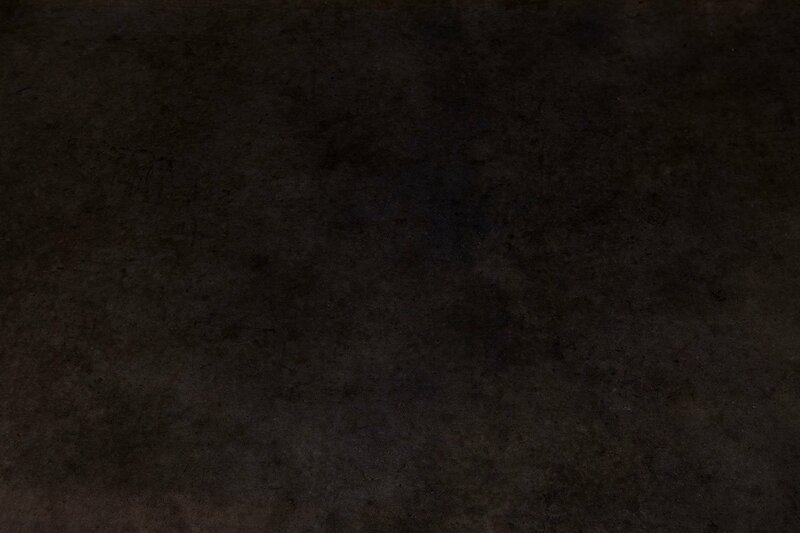 In such cases, the photograph is often considered as a secondary text, a reproduction of an “original” event. But photography has also emerged as a space in which performances can take place, and there is now a substantial history of photographs that document performances that happened only in the photograph itself. The Double Exposures publication was launched in different venues and accompanied by a series of symposium, artist’s talk, live interviews and discussion. – at the Photographers’ Gallery in London in November 2014. – at the Anatomy Museum as part of King’s College London in November 2014. – at the Leeds Art Gallery as part of the Compass Live Art Festival in November 2014. – at the Tate Britain in London in February 2015. – at the Arnolfini Galley in Bristol as part of the In Between Time Festival in February 2015. – at the Grace Exhibition Space in New York in April 2015. – at the Mobius Gallery in Boston in April 2015. – at the Defibrillator Gallery in Chicago in April 2015. – at the Human Resources Gallery in Los Angeles in April 2015. – at the SF Camerawork Gallery in San Francisco in May 2015. – at the Arnolfini Gallery (this time presented as video projection with voice over of the artists involved as part of a program curated by the Live Art Development Agency) in February 2017.